Mladí Ladí Jazz is an international jazz festival following the tradition of jazz music in Czech environment that tries to restore it as a common part of the cultural life of the Czech society. Its main goal is to bring the young audience back to jazz music. 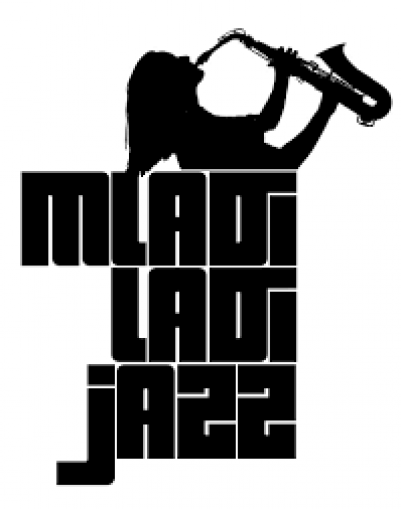 Mladí Ladí Jazz is not only a music festival, but also an initiative that intends to support jazz in The Czech Republic. This year, the festival takes place between 30 March and 28 April in Palac Akropolis and the PETROF company supports this event by providing its concert piano P 194 Storm.